Women are not appropriately ‘hard-wired’ to play chess or park cars according to one of the UK’s most high profile chess masters. 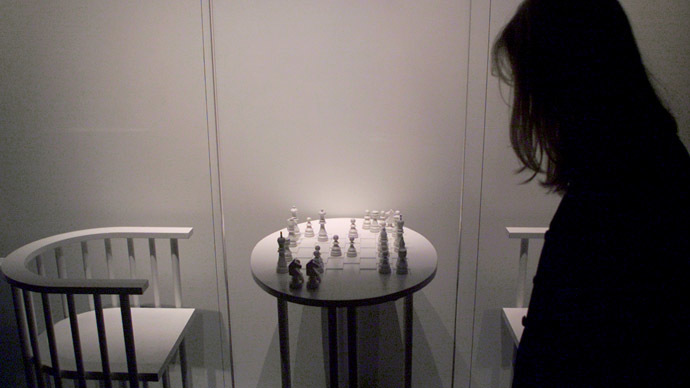 Nigel Short, who is one of the most prominent figures in British chess, and the first Englishman to play a World Chess Championship match, was trying to explain why there are so few women at the highest levels of the game. He told New in Chess magazine: “I don’t have the slightest problem in acknowledging that my wife [Rea] possesses a much higher degree of emotional intelligence than I do. His comments drew an immediate response from female chess players, who were quick to point out that Short himself had lost to a woman. “Judit Polgar, the former women’s world champion, beat Nigel Short eight classical games to three in total, with five draws. She must have brought her man brain. “Let’s just hope Nigel didn’t crash his car on those days, trying to park it,” quipped Ross.